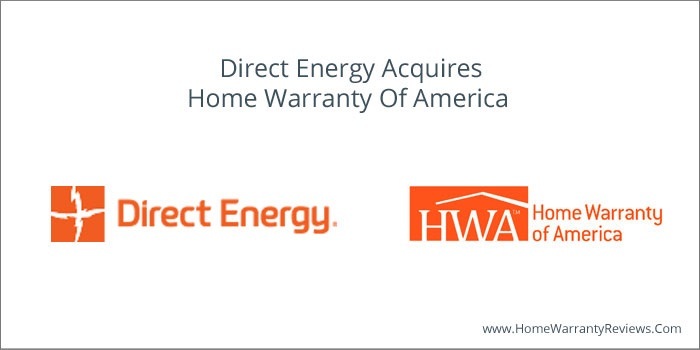 Mar 5, 2012 – Direct Energy confirmed that it has finalized an acquisition of Home Warranty of America (HWA), a chief supplier of home protection plans, giving it operating capabilities and licenses to provide household protection plans across United States. 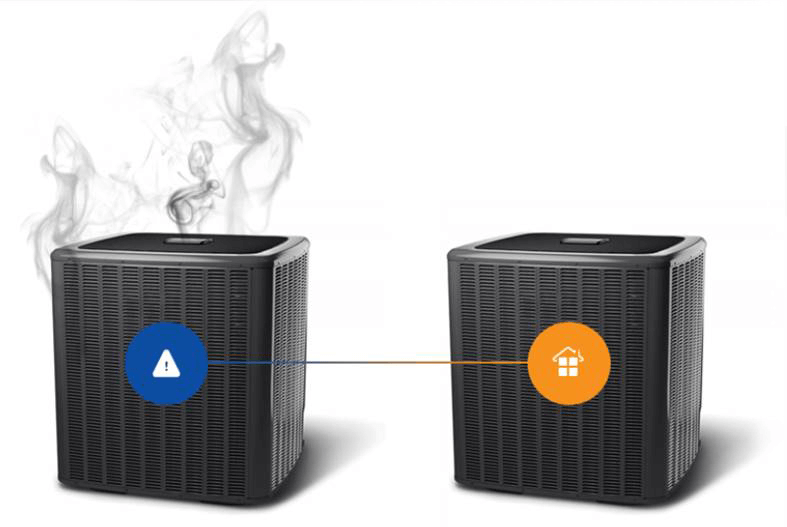 Read about reviews of direct energy to know more. Direct Energy, one of the North American’s major competitive energy and energy-related service providers has over six million customer relationships in Canada and United States. The company was founded in Toronto in 1986 as an energy retailer and in the year 2000, it was acquired by Centrica, the UK based parent of British energy retailer British Gas. 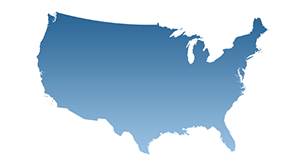 The contract gives Direct Energy both authorizations and capabilities in all 50 states to provide protection plans to millions of US household seeking to save their projects in opposition to pricey breakdowns. 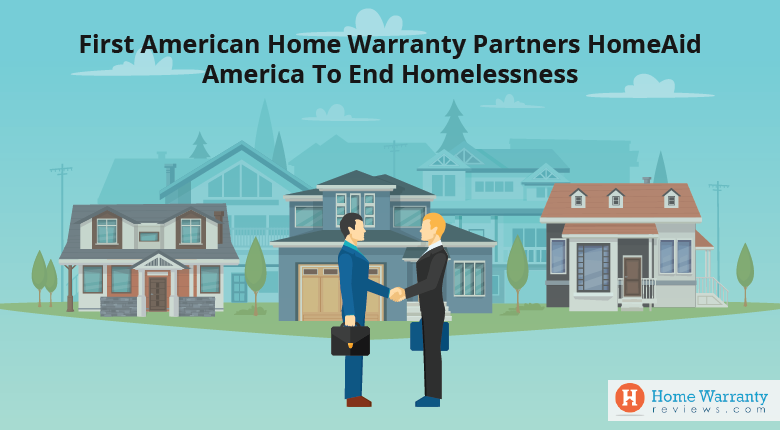 This potential, along with the currently acquired operations of Clockwork Home Services, offers ability to sell protection plans nationwide and provide service coverage. In 2010, Direct Energy had already acquired Clockwork Home Services which is a Sarasota, Fl.-based home services company, thereby establishing itself as the biggest home services company providing plumbing, HVAC and electrical services across 46 U.S states and Canada. Earlier 2010, Direct Energy said that it is shifting its headquarters from Toronto, Canada to Houston, but more than 2000 workers already work in Texas. Being a part of the entire value chain, right from sourcing to supplying to energy efficient products and services, Direct Energy is able to offer its consumers with steadiness and added value. 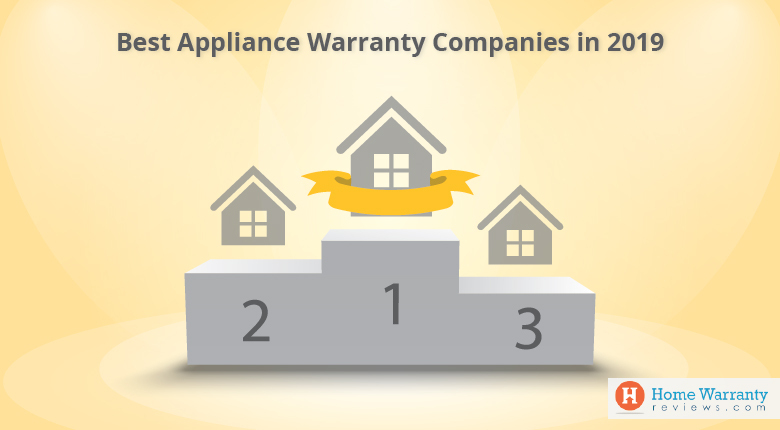 Prev Post:Fake Reviews by Home Warranty Companies Under FTC Radar!